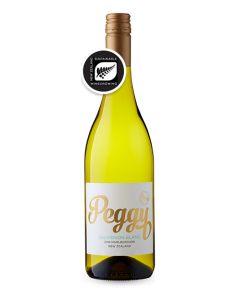 Pronounced aromas of lemon blossom, mandarin and orange zest lead to a richly textured palate with hints of apricot, lime and white peach. A refreshing acidity and delicious mineral note lead to a long lingering finish. 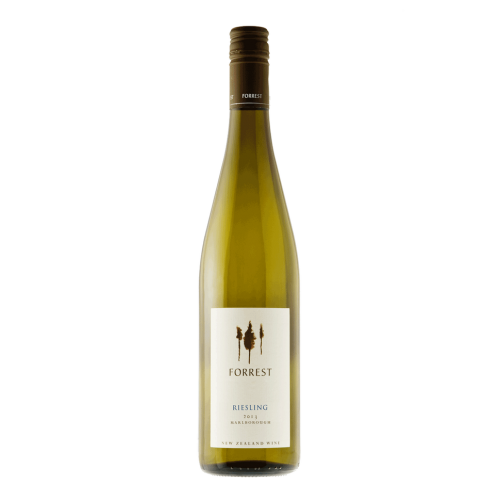 Our classic Kiwi Riesling created with cellaring in mind.